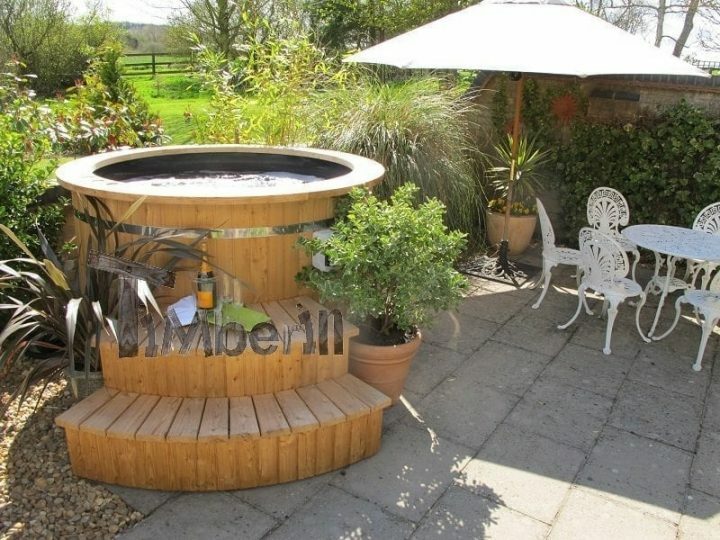 Albert and his team at TimberIN were professional and helpful all the way through, and the tub was delivered exactly as planned. It looks great and works very well. I opted for an electric water heating system and this works well, but we have not yet resolved how to control the temperature automatically.